In support of their efforts to promote community arts, the Grand Forks Public Schools’ Band Department applied for and was awarded a $1,250 Special Project grant by the North Dakota Council on the Arts (NDCA). Please check out the most recent issue of Kids Connection. Kids Connection is a monthly publication to help families stay informed on events around our community. There are many great opportunities for kids of all ages to get involved! Aiden Krogh, an 11th grade student at Red River High School, has been selected for NYO2, a highly selective summer orchestral program through Carnegie Hall. 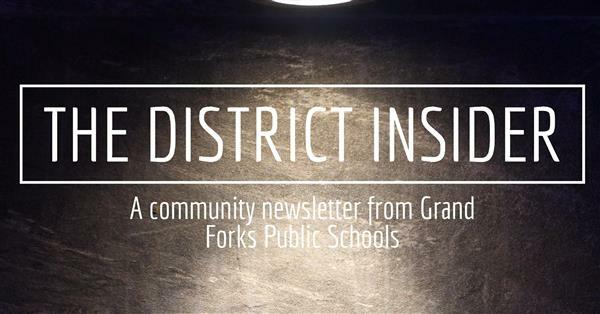 A community newsletter from Grand Forks Public Schools. Click on the title above to visit our newsroom! 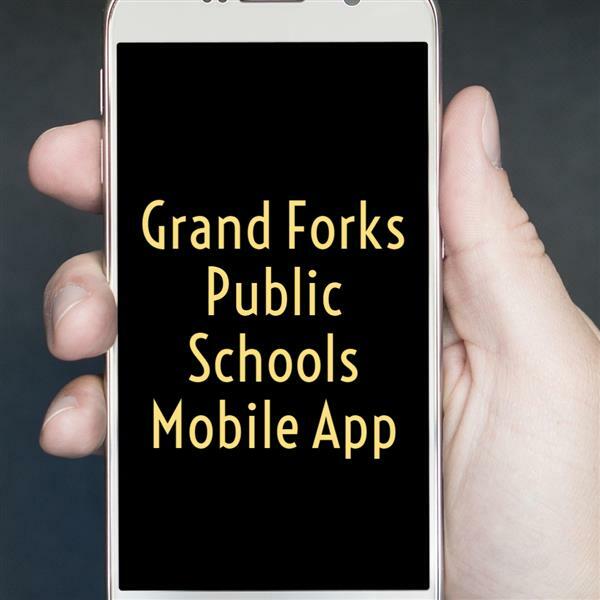 The latest news and information from Grand Forks Public Schools is now available on smartphones and mobile devices with an official mobile application on the iTunes® and Google Play® app stores for free.